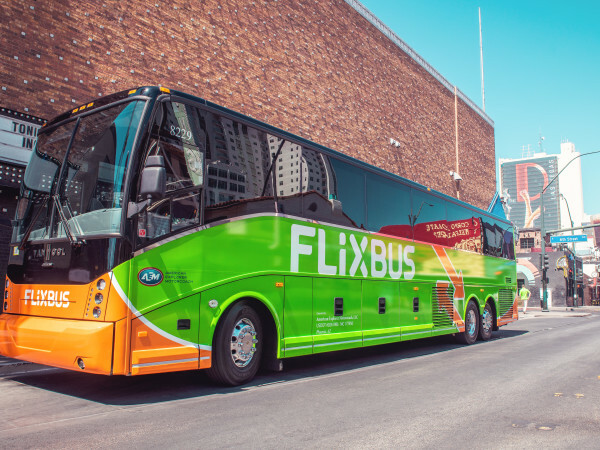 Your next bus trip has been upgraded. 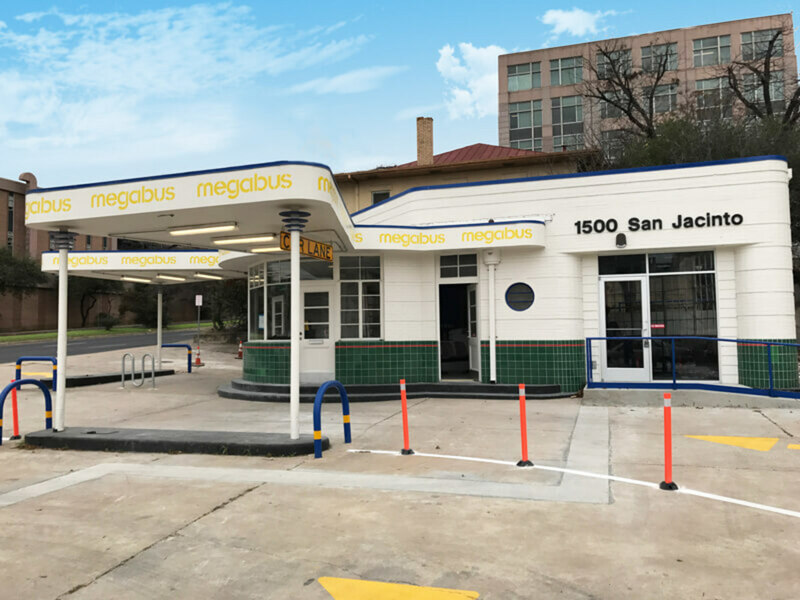 Low-cost bus service Megabus has finally opened the doors to its new, upgraded downtown Austin terminal. Located at 1500 San Jacinto Blvd. in a former gas station, the terminal features updated bathrooms, Wi-Fi, air-conditioning, and an indoor waiting room for 80 people. 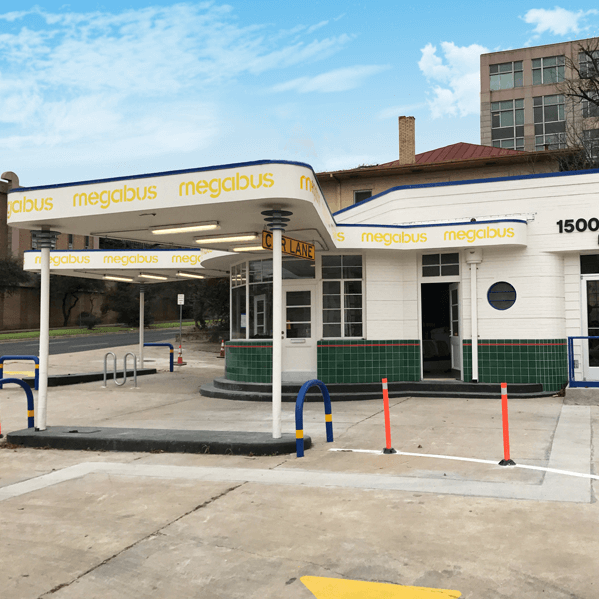 The old terminal, which is no longer in use, was located on Whitis Avenue near the University of Texas at Austin. 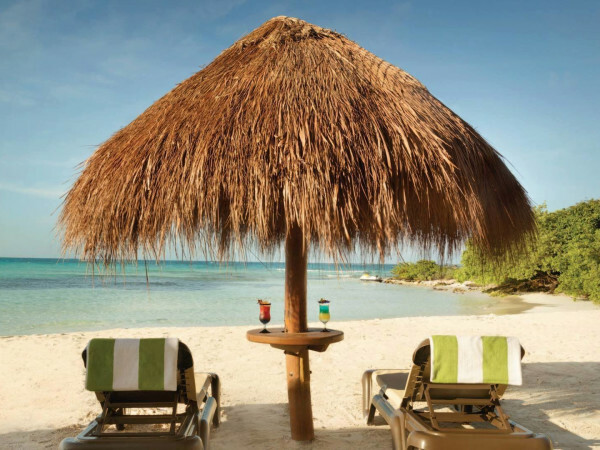 The outdoor space had no bathrooms — and no protection from the elements. 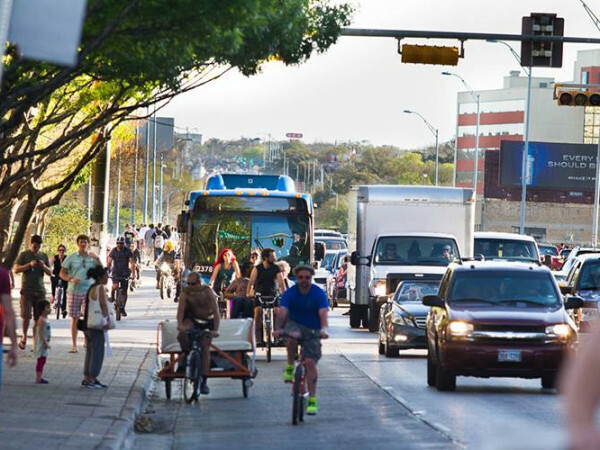 The downtown move, prompted by the company's rapid growth, has been years in the making. 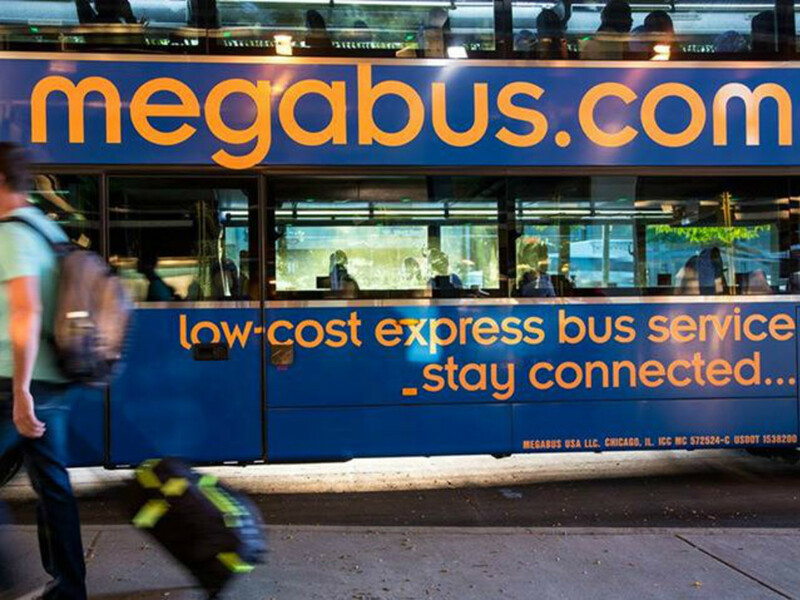 Megabus first announced plans to open the terminal in 2015 after a year-long search for a space. Routes have not been affected by the move. 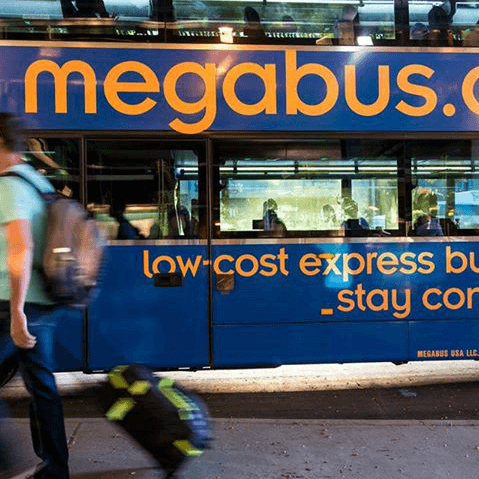 Megabus currently offers rides from Austin to San Antonio, Houston, and Dallas-Fort Worth for as low as $1, plus a reservation fee.